Iran has hit out at a “psychological war” targeting its ties with Europe after reports that Iranian assets in Germany had been frozen ahead of a US deadline to reimpose sanctions on the Islamic Republic. The freeze report came as ministers from Britain, China, France, Germany and Russia met their Iranian counterpart in Vienna Friday to provide Tehran with an economic package to compensate for US sanctions that begin taking effect in August. Foreign Ministry spokesman Bahram Qassemi said Saturday the German delegation, along with other delegates, examined how to find better mechanisms for boosting economic and banking cooperation between the two countries. “Unfortunately, during the last few days and weeks coincident with the Iran and P4+1 negotiations, a campaign of news fabrication and a psychological warfare has been underway by certain trans-regional countries and spiteful groups in order disrupt Iran’s relations with the Europeans, which requires vigilance and care to confront,” he said. Qassemi dismissed claims that Iran’s assets in Germany had been frozen, saying economic relations between the two countries are “normal”. 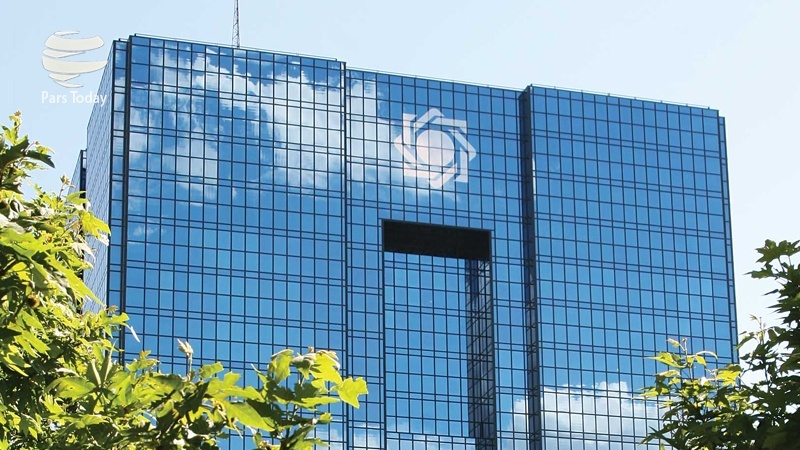 The only news about the freeze of Iranian money in Germany dates back to January when the Central Bank of Iran (CBI) was reported to be suing a subsidiary of German stock-exchange operator Deutsche Borse for holding $4.9 billion of Iranian assets. According to the Deutsche Borse at the time, the CBI had filed a complaint against Clearstream at a court in Luxembourg where the post-trade services provider is based. The assets sought reportedly included about $1.9 billion which Clearstream has turned over to the US plus interest in addition to damages worth the same amount. Germany’s Foreign Minister Heiko Mass, in Vienna Friday for Iran talks, suggested more negotiations would be needed in the future on how to compensate Tehran for companies leaving the Islamic Republic. President Hassan Rouhani told German Chancellor Angela Merkel over phone Thursday that Tehran would continue cooperation with Europe if the remaining parties to the 2015 nuclear deal met Tehran’s expectations. Rouhani said the US withdrawal from the deal had caused some problems in economic areas specifically banking transactions as well as investments by foreign companies in Iran’s oil sector. Iran says the signatories of the nuclear deal should ensure that Iran’s oil flow to the market continues. Iran’s traditional trade partners such as China and Turkey have affirmed their determination to maintain economic links despite the looming US sanctions. On Saturday, South Korea’s embassy in Tehran dismissed reports that Seoul had halted oil shipments from Iran ahead of a November deadline set by the US to cut all imports of Iranian oil. The rebuttal in an embassy tweet came after Reuters claimed that South Korea – a major customer of Iran’s condensate and crude oil – would be lifting zero oil from the country for July loading.